Wednesday’s sentencing of Chanel Lewis has been postponed until next week. 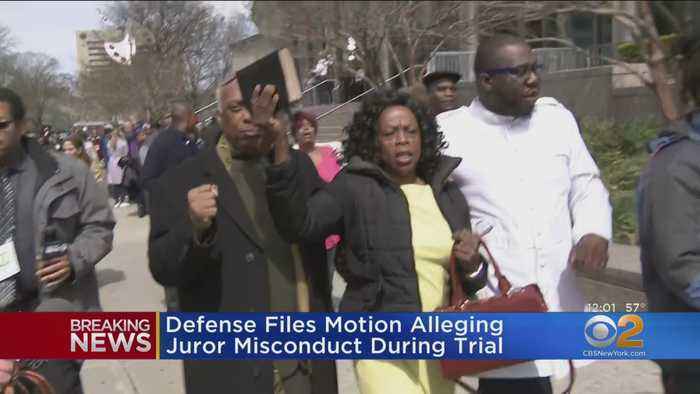 A hearing will be held Monday to look into allegations of potential juror misconduct, CBS2’s Jessica Moore reports. 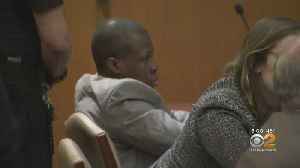 The sentencing of Chanel Lewis has been delayed after accusations of juror misconduct. CBS2's Hazel Sanchez reports. Prosecutors said the motion further delays closure for the Vetrano family, but ultimately agreed with the judge’s decision to let the allegation play out in court. Legal expert Cheryl Bader spoke.. 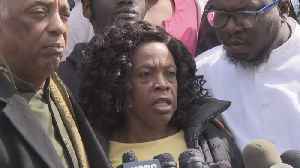 The mother of Chanel Lewis, convicted of murdering Queens jogger Karina Vetrano in 2016, reacts his sentencing delay. 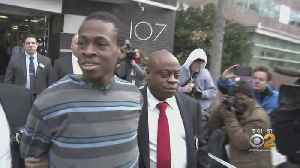 The man convicted of murdering Queens jogger Karina Vetrano in 2016 will learn his sentence Wednesday. Lewis faces up to life in prison without the possibility of parole. 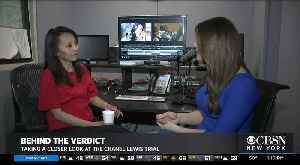 CBS2's Aundrea Cline-Thomas..
CBS2's Hazel Sanchez has the latest on the guilty verdict against Chanel Lewis, convicted of killing jogger Karina Vetrano. 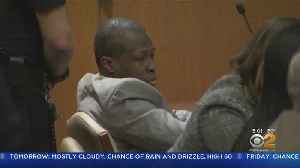 Alex Denis spoke with Hazel Sanchez, who covered the Chanel Lewis Trial for weeks, about what it was like in the courtroom and other details of the case. 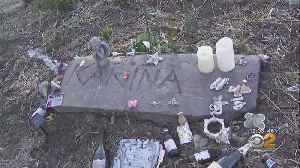 Following the guilty verdict for Chanel Lewis on the death of Karina Vetrano, the victim's father spoke about moving forward while sitting next to a memorial to his daughter. CBS2's Jenna DeAngelis..
A jury convicted a man of killing and sexually assaulting the 30-year-old, who went on a jog in 2016 and never returned home. CBS2's Jenna DeAngelis reports.